Under Construction. 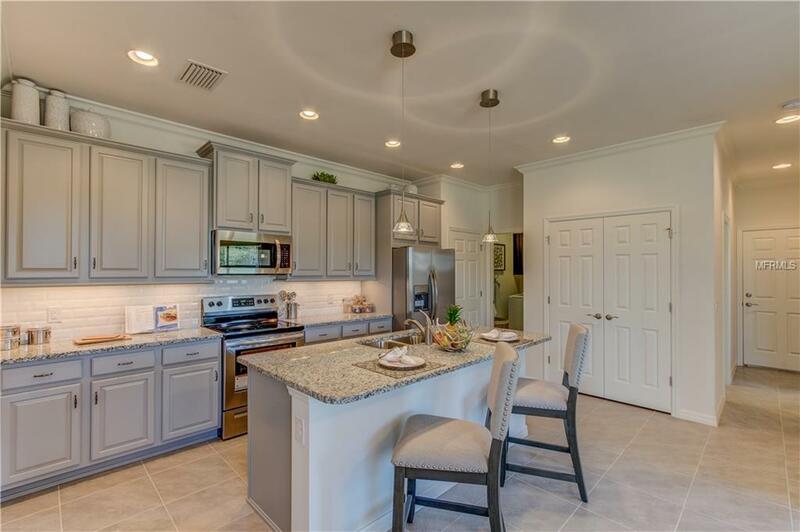 Enjoy the good life in a Villa at The Preserve in West Villages! 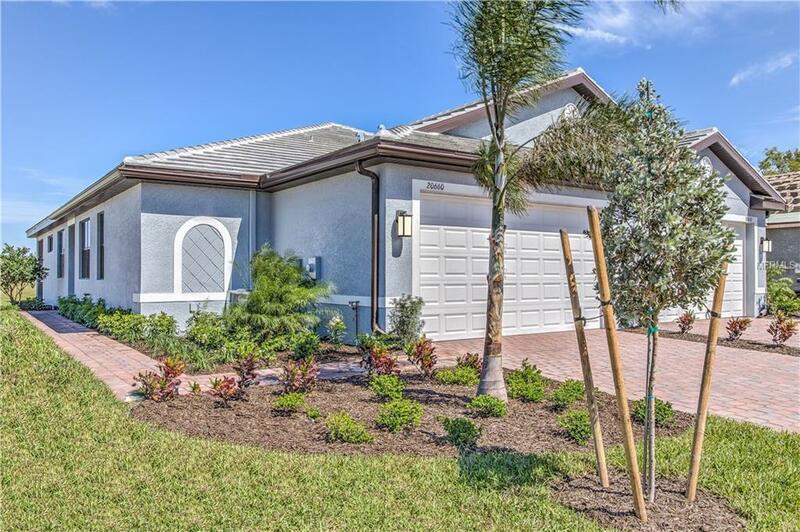 Entering from your private side entrance which opens into a nice foyer, you will be right at home in the 1,526 SF Canterbury which features a enclosed Lanai overlooking the Preserve. This home offers 2 Bedrooms, 2 Full Baths and den. This Villa has upgraded 42 Cabinets throughout the Kitchen and matching cabinets in the Bathrooms. Granite upgrades are also found in the Kitchen and as well as on a spacious island. To compliment the Kitchen granite and cabinets, is a complete Stainless Steel Kitchen appliance combination including side by side refrigerator, dishwasher, electric stove, and microwave. 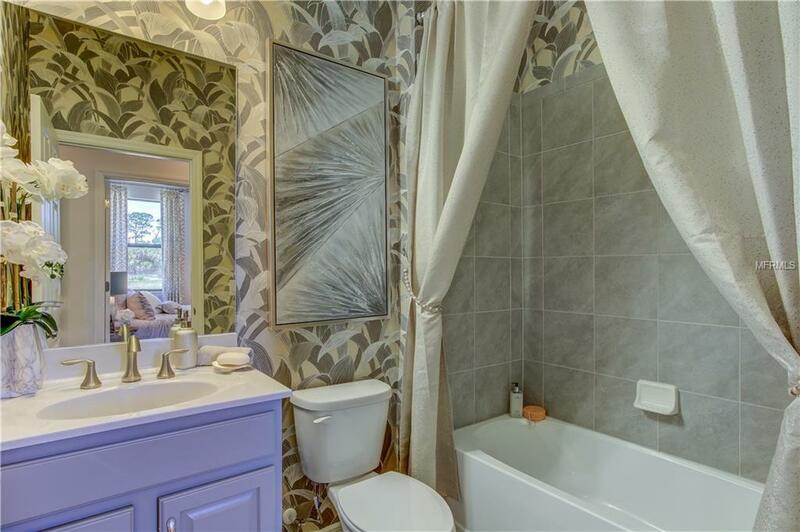 The Master Bathroom has a fully tiled, walk in shower with glass doors and the Guest Bathroom has a tiled shower wall with tub. The Master Bedroom offers 2 walk in closets and a spacious closet in the Guest Bedroom. A well placed laundry room is located between the garage and kitchen offering a second entry point to your home. Recessed lighting is found in the Living Room and Kitchen. 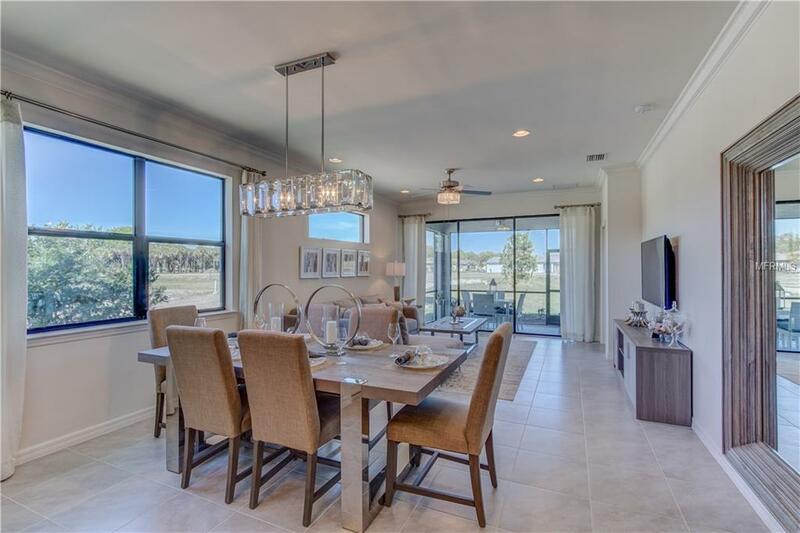 The community is gated and the Amenity Center will offer a resort style Pool, Clubhouse, Fitness Center, Bocce Ball Court, and Pickle Ball Courts. The Preserve is a maintenance free community with low fees. Come see why The Preserves and West Villages is the right place for you! * Photographs, colors, features, and sizes are for illustration purposes only and will vary from the homes as built.